Bybee Pottery of Bybee, Kentucky, was started by Webster Cornelison. The company claims it started in 1809, although sales records were not kept until 1845. The pottery is still operated by members of the sixth generation of the Cornelison family. The handmade stoneware pottery is sold at the factory. Bybee Pottery now makes utilitarian and decorative wares by grinding local clay in an antique mill, and shaping it by hand on a potter's wheel. Various marks were used, including the name Bybee, the name Cornelison, or the initials BB. Not all pieces are marked. A mark shaped like the state of Kentucky with the words "Genuine Bybee" and similar marks were used by a different company, Bybee Pottery Company of Lexington, Kentucky. 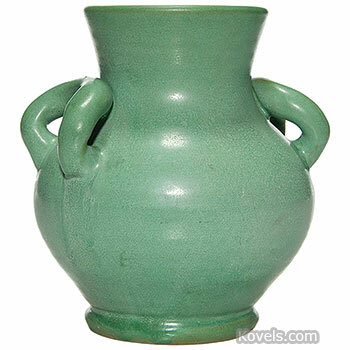 It was a distributor of various pottery lines from 1922 to 1929.